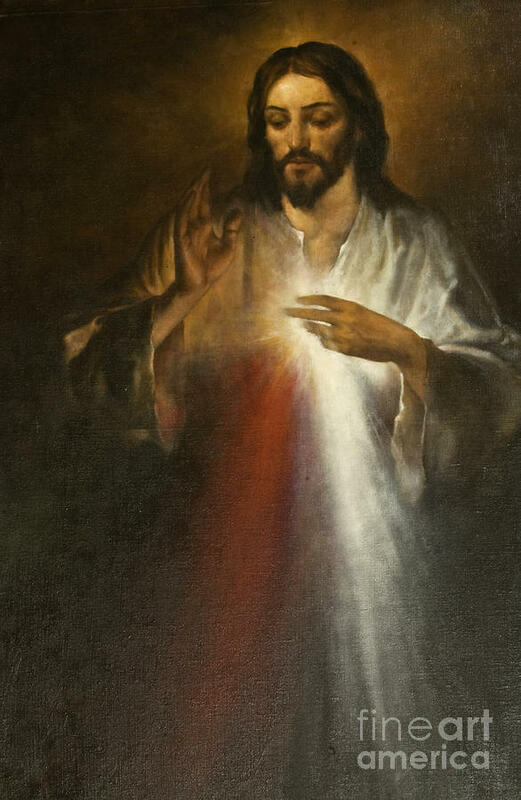 JESUS ON HIS DIVINE MERCY. Dear brethren in Christ, below you have a compilation of quotes of Jesus’ words to St. Faustina, taken from her “Diary of Divine Mercy in My Soul,” which though quite long, would surely help you thank God for His Infinite Goodness and Mercy. Quotes which never cease to astound and amaze me for they manifest how God eagerly and lovingly seeks us out sinners and earnestly wants us to benefit from the graces of His Divine Mercy. Simultaneously, He asks from us humility, contrition, prayer, trust and a renewed struggle. 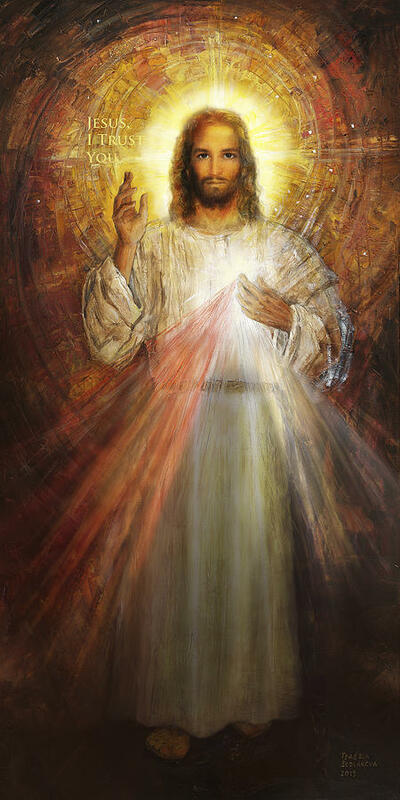 Advanced Divine Mercy Sunday to you all! Cordially inviting you to like and follow www.facebook.com/Catholicsstrivingforholiness.com and share our posts to help more people in their Catholic faith and life. Thanks! Fr. Rolly Arjonillo. Jesus never stops loving us not even for a moment. If He did we would cease to exist. Even those in Hell ate still loved by Jesus. But we are free to reject God’s love and go to Hell eternally, our own free choice by our love of what is evil/wrong and rejection of good. No one that God creates can ever stop existing because God will never stop loving everything that He has created. However, we are capable of stop loving, and that is what Hell is, the void/devoid of love. Yet while demons and humans create Hell, God doesn’t stop loving us, otherwise we would cease to exist. God doesn’t substain Hell but He substains our existence, even if we reject Him and chose Hell eternally, because God can’t stop being the Essence of who He is – Love. God loves us but He hates the evil in us, that is a cancerous disease eating at our minds and hearts, a plague trying to destroy us and everyone around us.